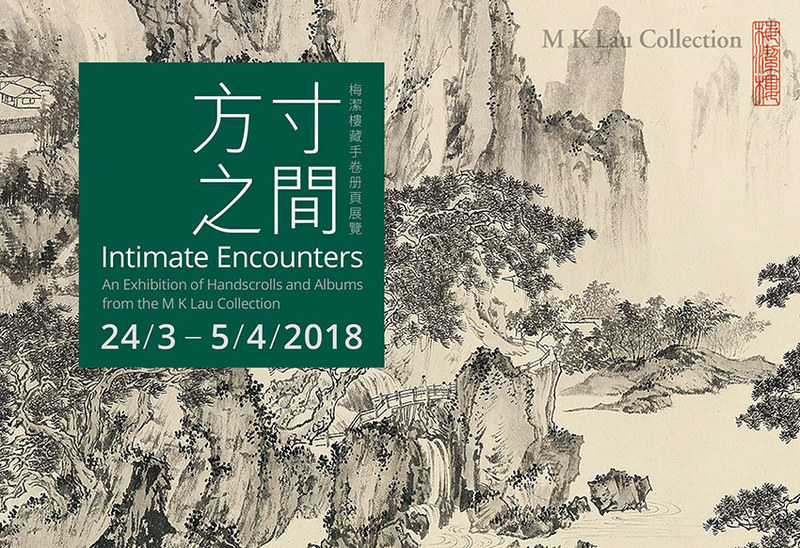 The M K Lau Collection, one of Asia’s finest private collections of 20th century brush and ink paintings, is presenting Intimate Encounters: An Exhibition of Handscrolls and Albums from the M K Lau Collection. Following the success of its inaugural presentation in Beijing in November 2017, the exhibition showcases 50 works that have rarely been presented to the public in Hong Kong. 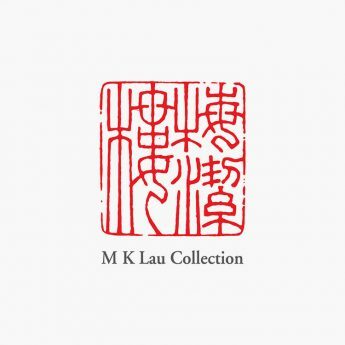 The collection of world-class pieces by pre-eminent Chinese masters including Ding Yanyong, Ju Lian, Lu Yanshao, Pu Ru, Wu Changshuo, Wu Hufan, Yu Fei’an, and Zhang Daqian, embody the creative spirit and versatility of ink art over centuries. The canonical exhibition will take place at the Qube, PMQ, and will run from 24 March to 5 April 2018, with public guided viewings provided twice daily. Intimate Encounters: An Exhibition of Handscrolls and Albums from the M K Lau Collection is a testament not only to the connoisseurship and scholarship of the M K Lau Collection, but also to the rich and endless stylistic variations of handscrolls and albums, encouraging visitors to immerse and appreciate art away from the contemporary culture of instant gratification, returning instead to the leisurely enjoyment endowed upon classical art making and collecting.